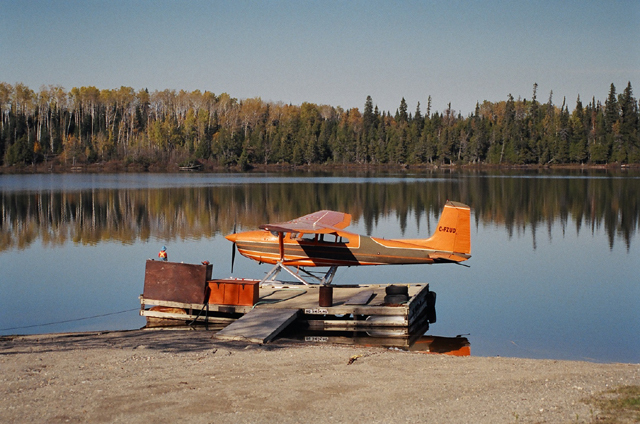 Ara Lake Camp operates a Fly-In Fishing Lodge on Ara Lake. 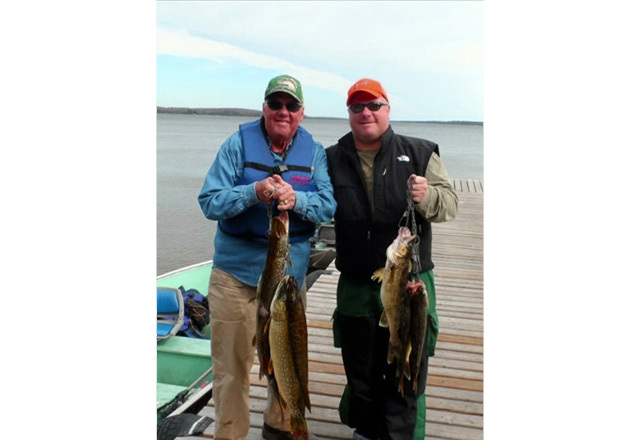 For over 50 years, sportsmen from around the globe have experienced Ara Lake Camp’s hospitality and world-class fishing and hunting. Although the Ara Lake “family” now numbers in the thousands, our staff prides itself on catering to each person’s individual needs so that both our old friends and new acquaintances enjoy unparalleled wilderness adventures. 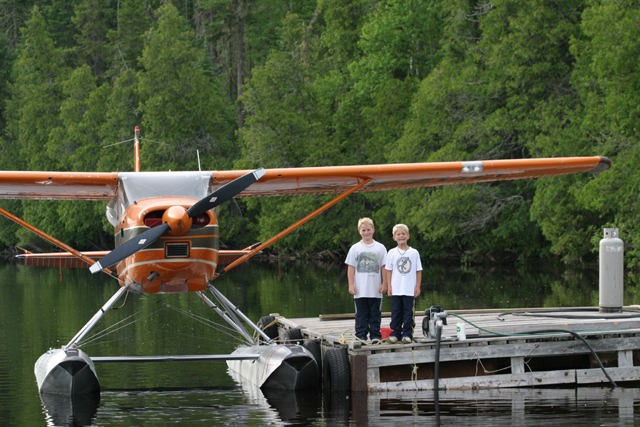 After a brief but spectacular 25 minute flight covering landscapes of shimmering lakes, cascading rivers, and lush boreal forests, your journey at Ara Lake Camp begins as the float plane silently creeps to the dock and your party is greeted by our friendly staff. 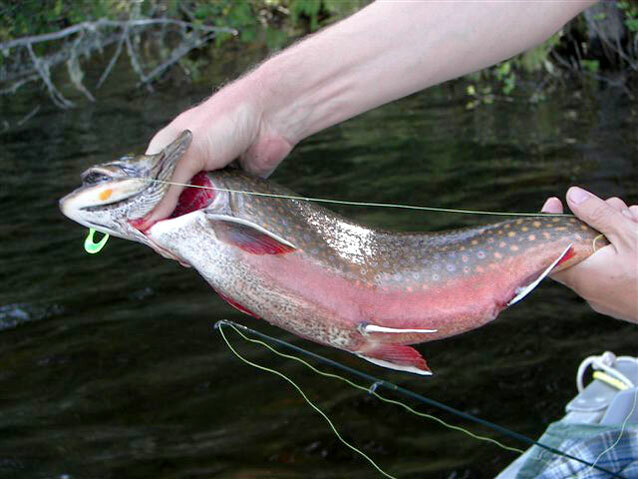 While your gear is being transferred to one of our five well-designed and fully equipped housekeeping log cabins, you’ll be offered the option of a bit of breakfast and freshly brewed coffee at our lodge facility or getting right to the fishing you’ve always dreamed about. At Ara Lake Camp your boat is always ready! 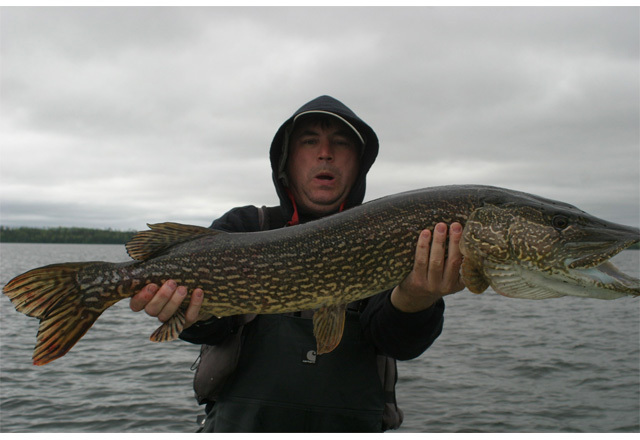 Ara Lake is a renowned Canadian fishing resource. 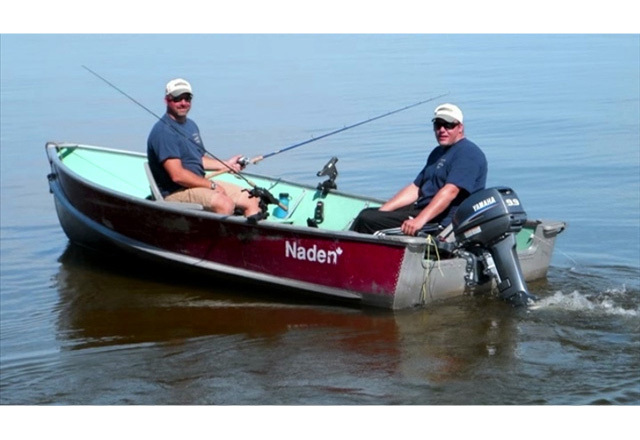 In fact, many of our veteran anglers refer to it as the walleye “factory”. 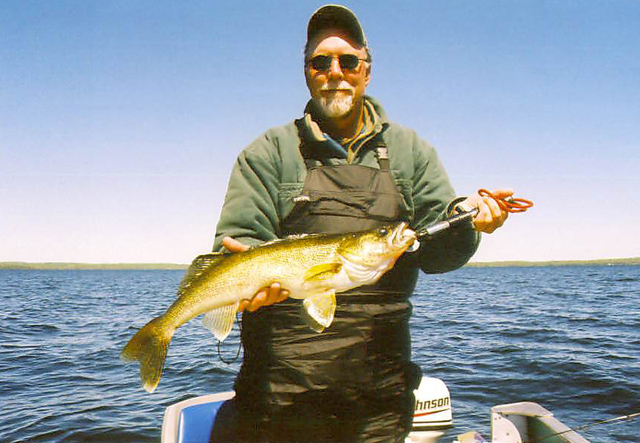 Coupled with our flawless service, the camp provides easy and immediate access to phenomenal fishing for walleye, northern pike and jumbo perch! 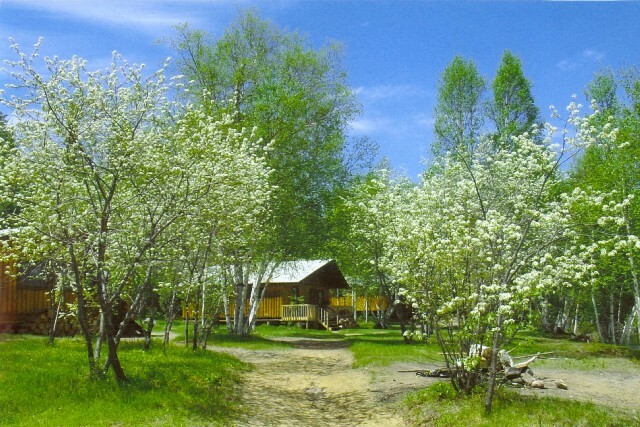 Gleaned from years of making good trips great, our knowledgeable, efficient and courteous staff knows our visitors expect a relaxing experience in a pure and virgin wilderness environment. And from dock to dinner table, we work constantly to meet those expectations! 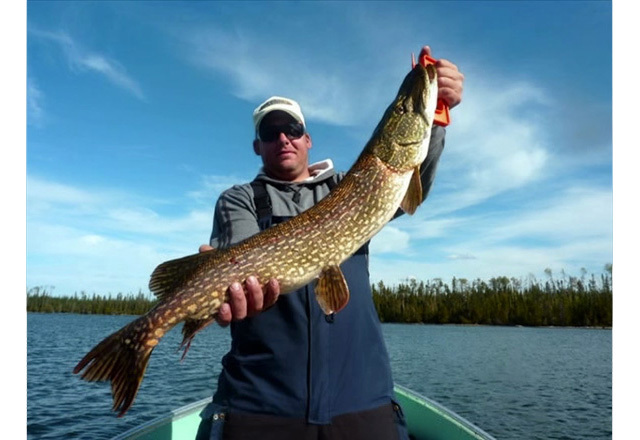 Regardless of whether your goal is experiencing the peace and serenity of Ontario’s Arctic Watershed or the tackle-busting excitement of fantastic fishing for incredible numbers of Canada’s prized game fish, we at Ara Lake Camp are eager to compliment your adventure. 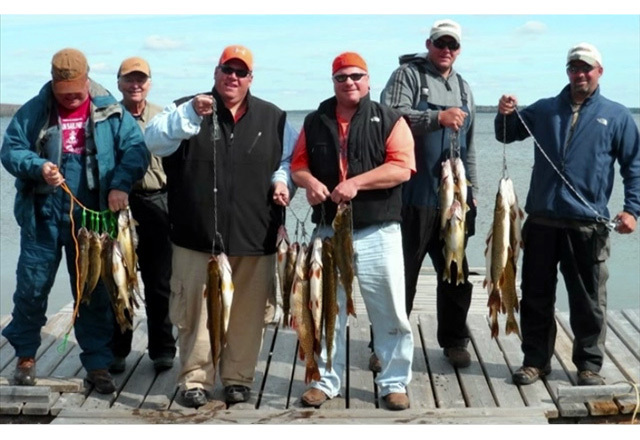 Let us take you beyond a mere fishing trip and provide your group with a pristine wilderness experience that will provide a lifetime of memories! 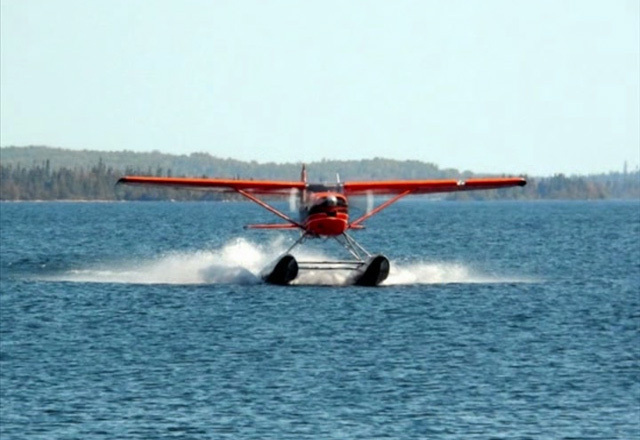 Air Service provided by Leuenberger Air Service, Nakina, Ontario.